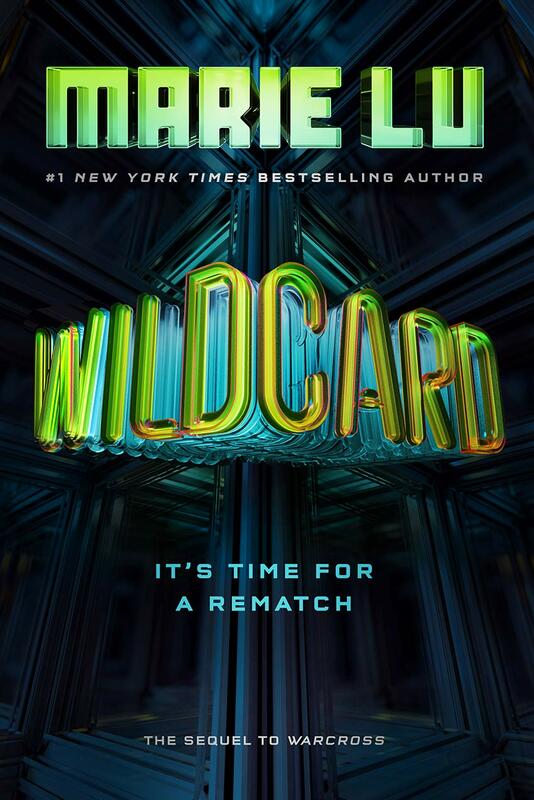 #1 New York Times bestseller Marie Lu joins Vicki today to discuss her new book WILDCARD: It’s Time for a Rematch. 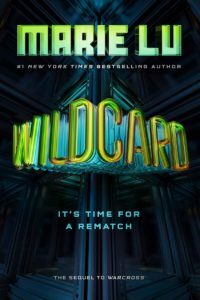 She’ll share how her experiences in the gaming industry aid her in creating rich and magnificent worlds that appeal to a wide spectrum of readers. Marie emigrated to the US from China at 5, and to learn English her mother would make her take new words she learned every week and write a story with them. She is now a bestselling author with a film deal for her novel, The Young Elites. Next, throughout her career, Lisa Unger has toed the fine line between literary novels and commercial thrillers, all the while staying on the New York Times bestseller lists and earning critical acclaim. 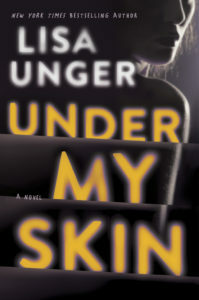 Her latest book, Under My Skin, was named one of the most anticipated thrillers of the fall. Lisa is a New York Times and international bestselling, award-winning author of sixteen novels. 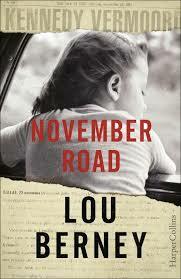 Finally, award-winning author Lou Berney captures the precariousness of femininity in November Road. His latest novel is a thriller, historical fiction, a love story, a work of feminism — above all it’s a compelling piece of storytelling. Lou Berney is the author of three previous novels, and his short fiction has appeared in publications such as The New Yorker, Ploughshares, and the Pushcart Prize anthology.